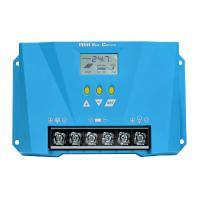 Solar panels, solar controllers, batteries, off-grid inverters, solar racks/wires, etc. 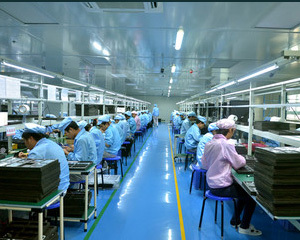 According to the IEA survey, 1.456 billion people live in an environment that lacks electricity. 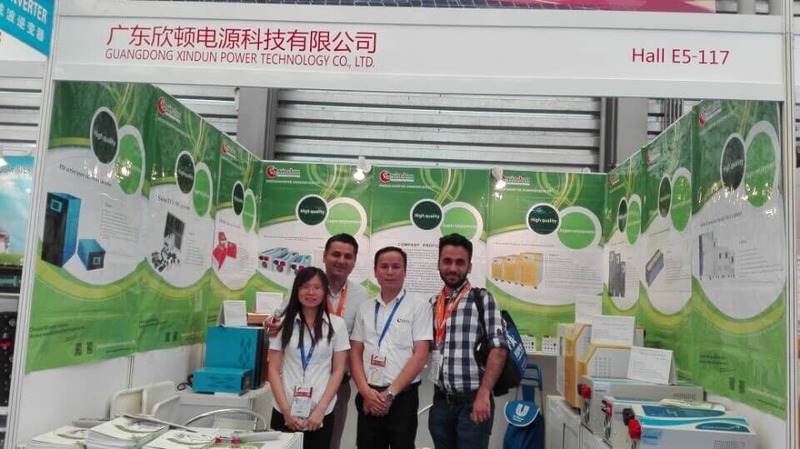 The household off-grid solar power system provided by Xindun is a new type of portable energy product specially designed for households, individuals, collectives and units in power-deficient areas to solve the problem of electricity consumption. 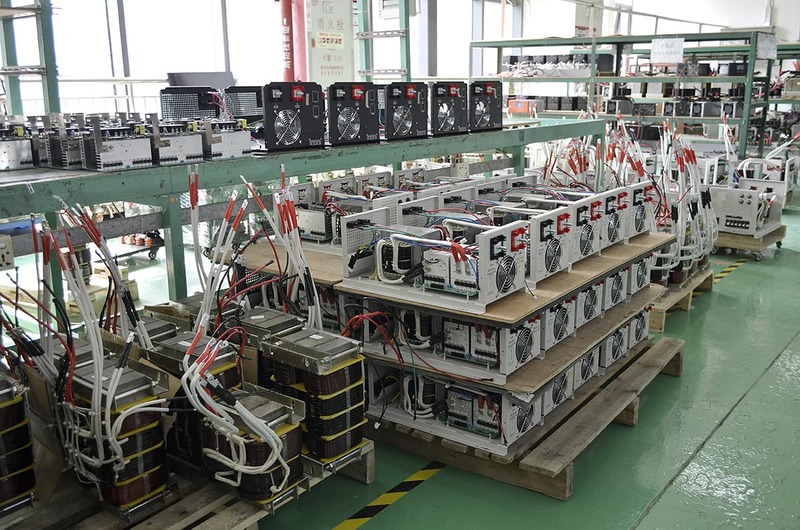 One-time investment can be exchanged for more than 25 years power supply. 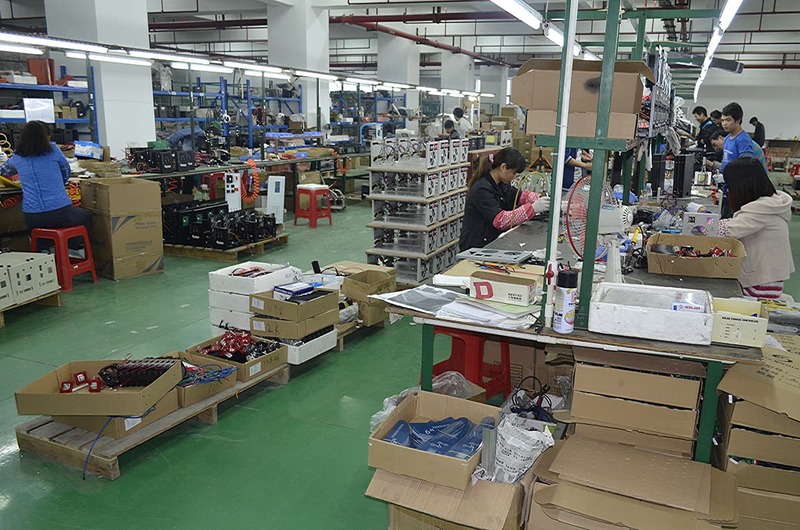 Electric saws, harvesting, pumps, irrigation, weeder, etc. 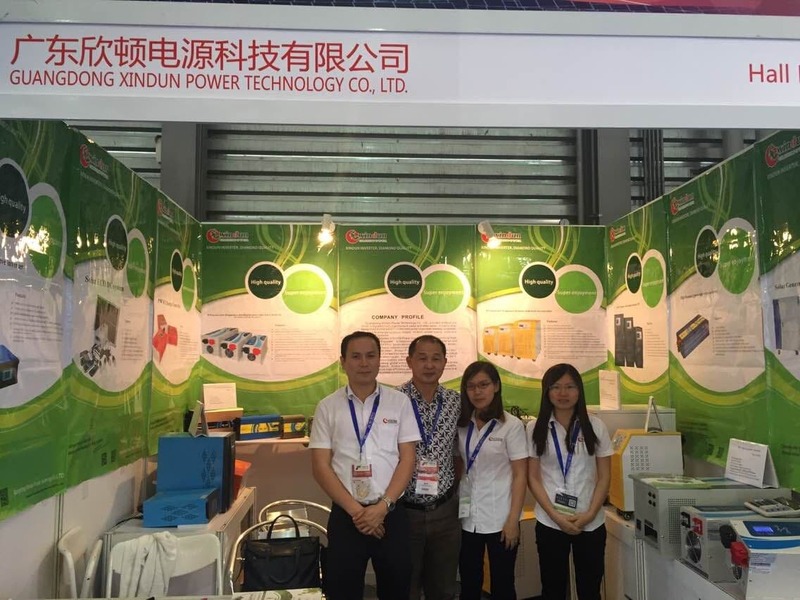 In the environment of insufficient power supply, if you want to complete the harvesting, pumping, irrigation and other farm operations with high efficiency, Xindun off-grid solar power system is the best choice! 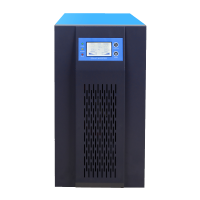 This system does not rely on the power grid and greatly reduced the cost of agricultural operation. 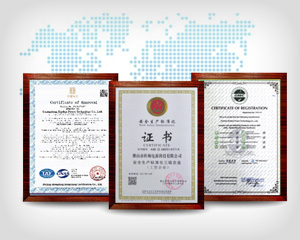 It is a green high-tech energy product that integrates economy, reliability and environmental benefits. 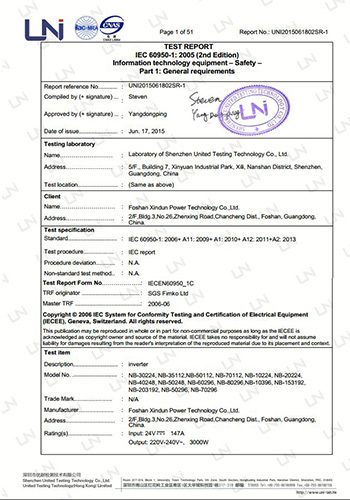 Camper, ship, car, train, ambulance, subway, traffic lights, etc. 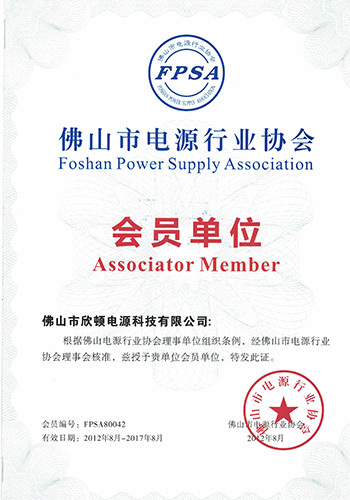 What should I do if the moving camper, ship and other vehicles have no electricity? 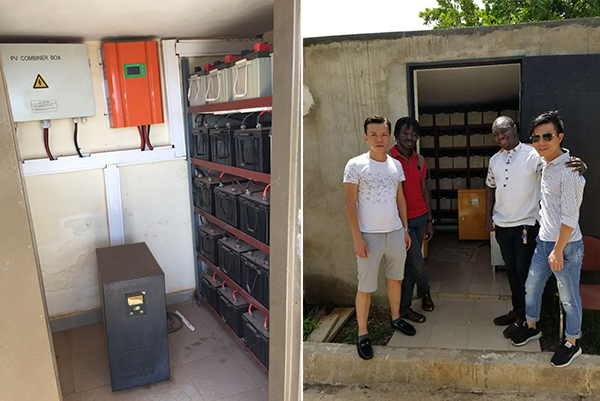 Installing a solar power system is a must for this problem: the solar panel absorbs sunlight, charges the battery, and converts it into an alternating current for daily use. 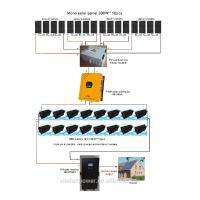 Xindun off-grid solar power system provides electricity protection for you to go out! 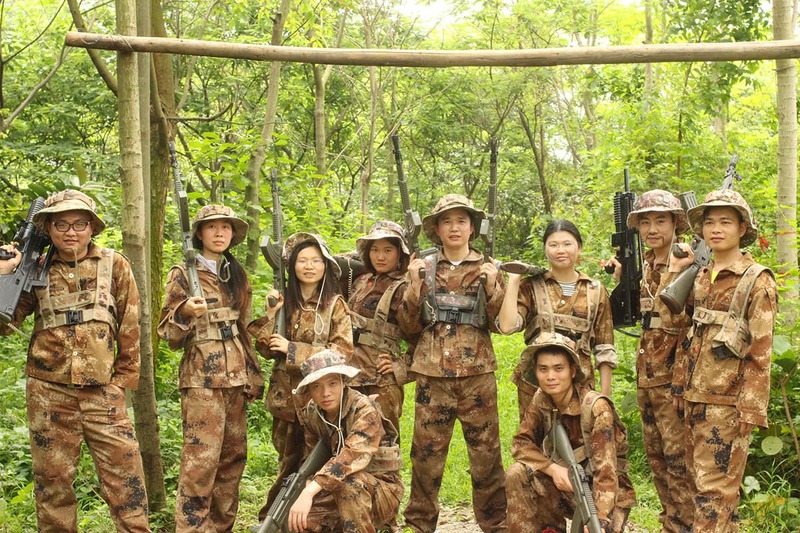 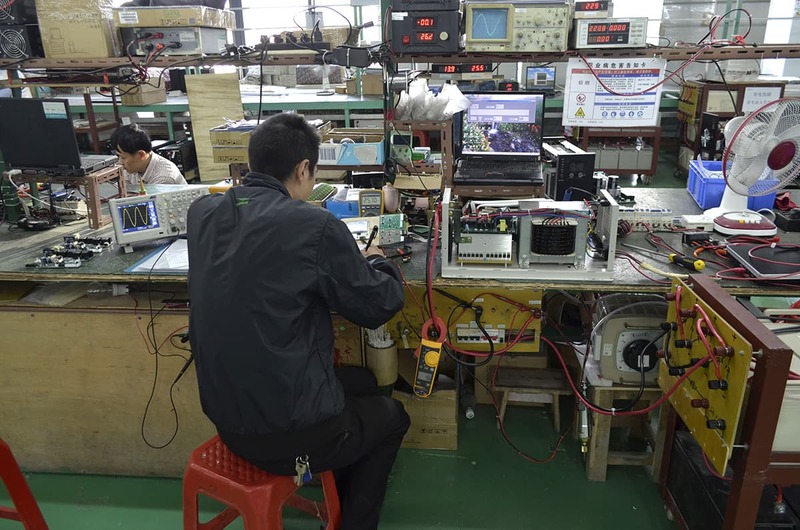 Solar unattended microwave relay station, optical cable maintenance station, broadcast/communication/paging/meteorological power system; rural carrier telephone photovoltaic system, small communication machine, soldier GPS power supply, monitoring system, etc. 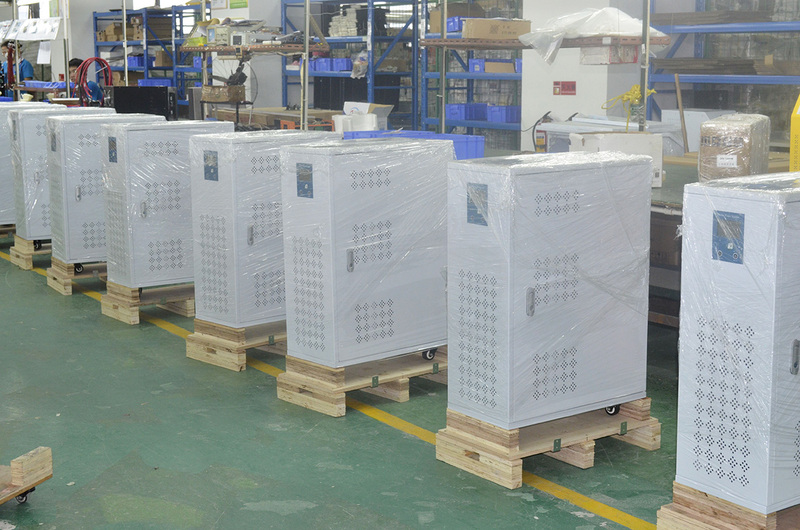 With the widespread use of electric-communication in modern society, telecommunications infrastructure is constantly being built in cities. 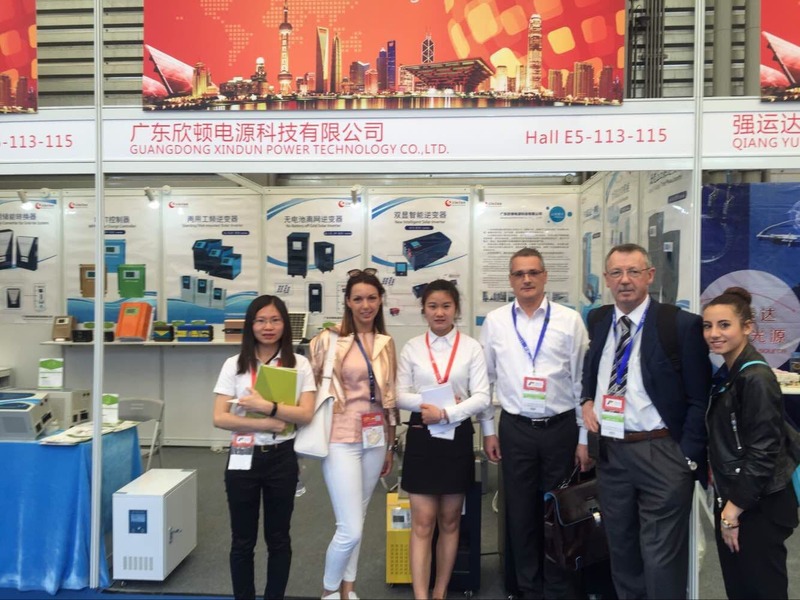 In order to find a suitable source of off-grid power supply, and to minimize energy cost investment and reduce the impact on the environment, the telecommunications industry is eager to find a solution to replace ordinary power from the photovoltaic industry. 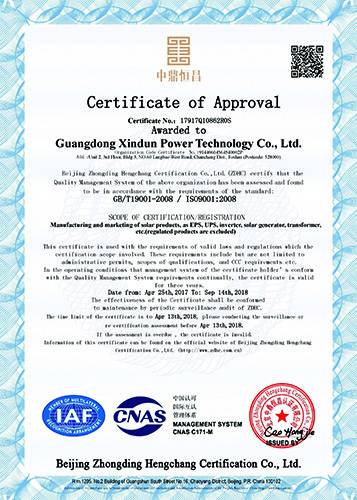 Xindun solar power systm is a best choice for it. 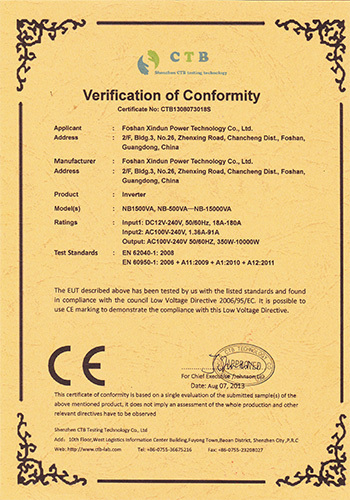 solar panels, combiner boxes, solar controllers, batteries, off-grid inverters, solar racks/wires, etc. 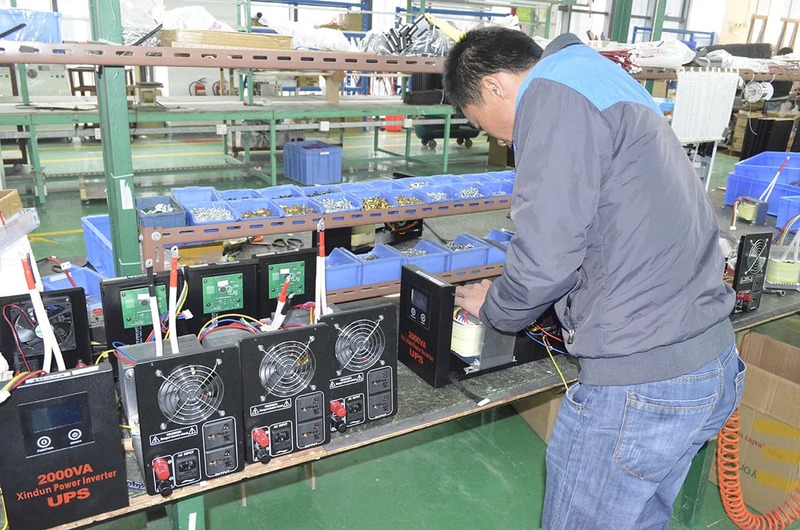 The off-grid solar power system applied in the office or factory. 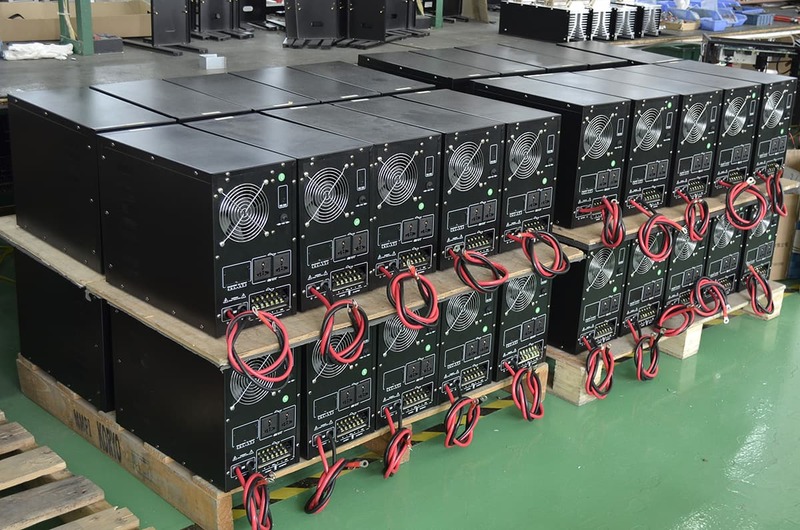 It can not only solve the inconvenience caused by the underdeveloped public power grid, but also alleviate the power shortage caused by the peak power consumption. 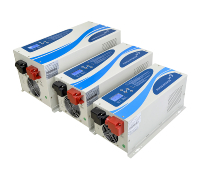 It can be used as an emergency power supply. 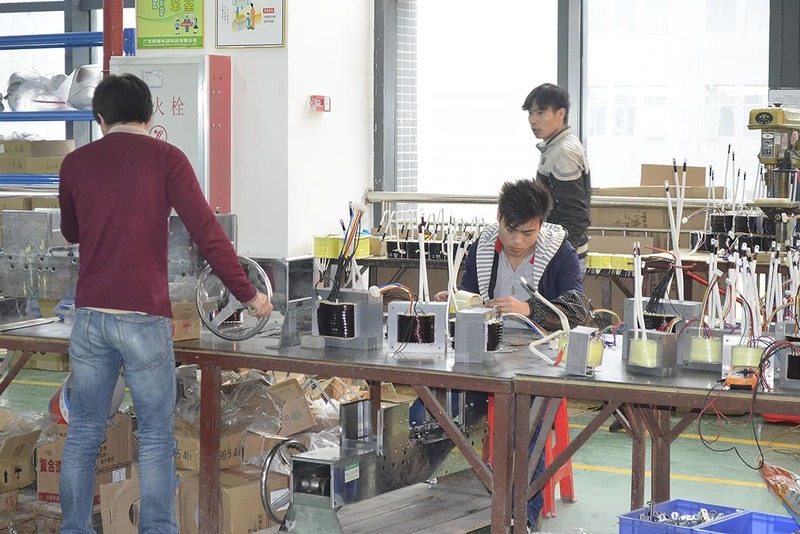 Outdoor solar power system is mainly powered by digital electrical appliances such as lighting, DC fans and mobile phones, and is used in portable power sources that lack electricity and electricity. 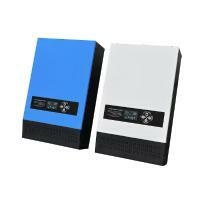 2) Multi-function mobile power supply with high performance, practicality and durability. 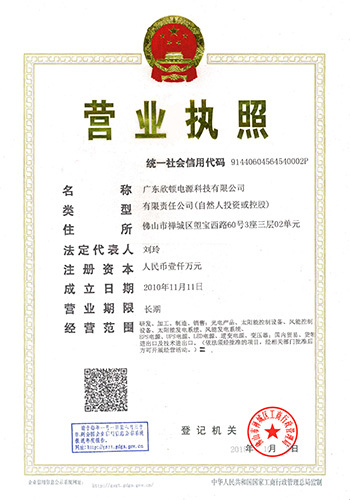 ◇ The company has passed ISO9001:2008 international quality management system certification. 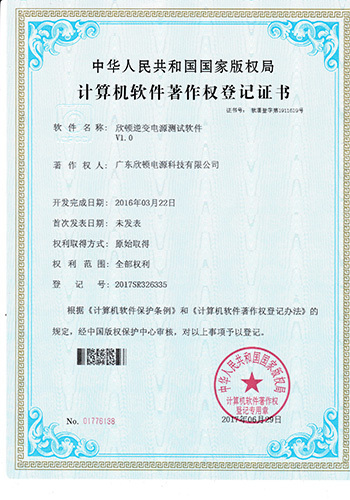 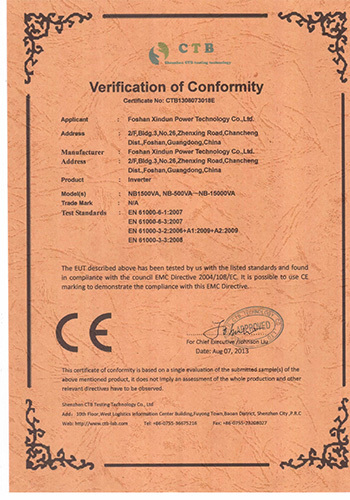 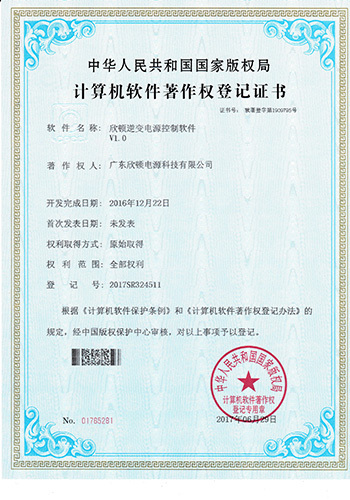 ◆ Products are certified by "CE", "TLC", "IEC", etc. 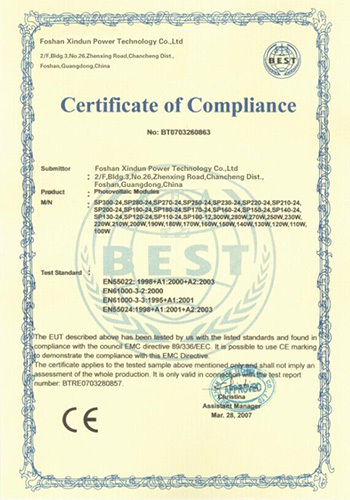 ◇ Establish long-term business relationships with Southeast Asia, Africa, the Middle East, Latin America, etc. 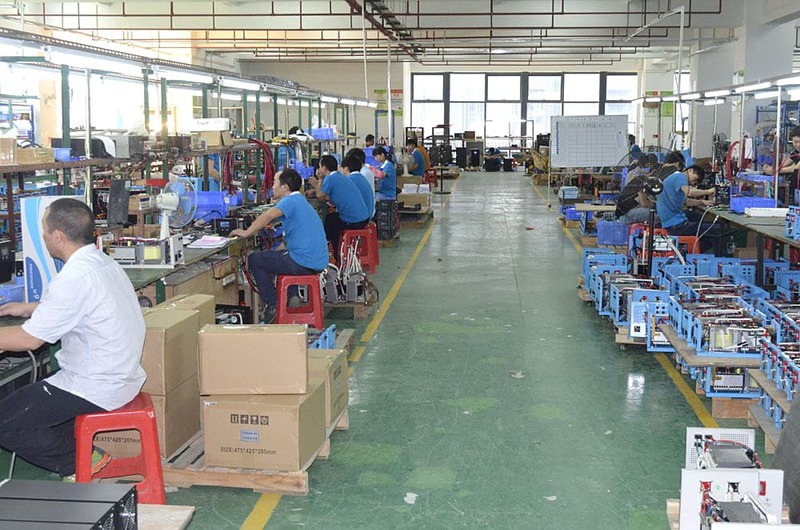 Sign up to our newsletter to stay in touch with our work and everything that’s going on at our company.Receive the latest updates, news, and special offers. 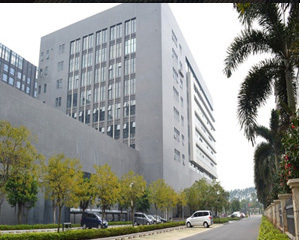 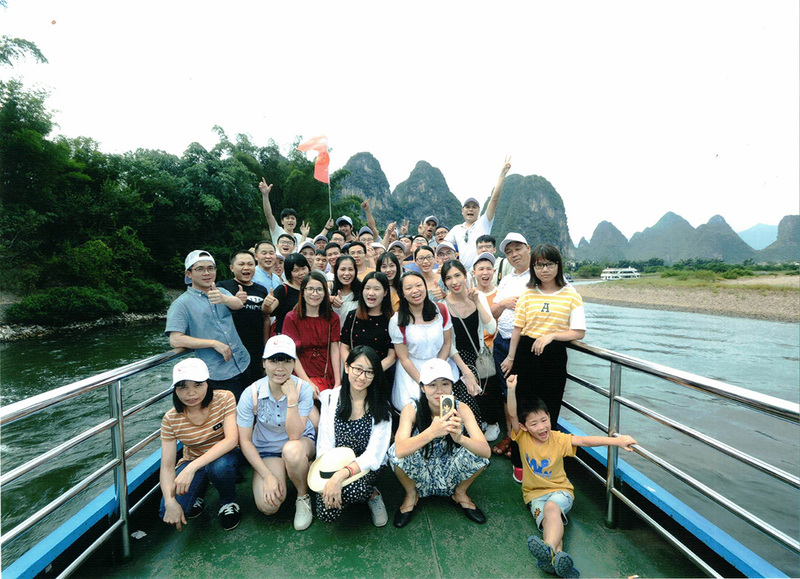 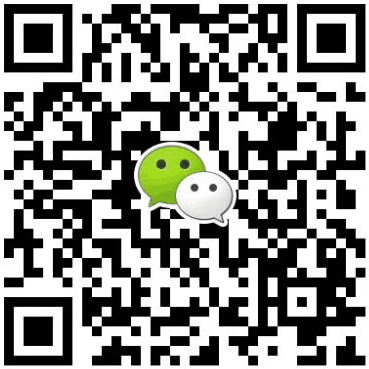 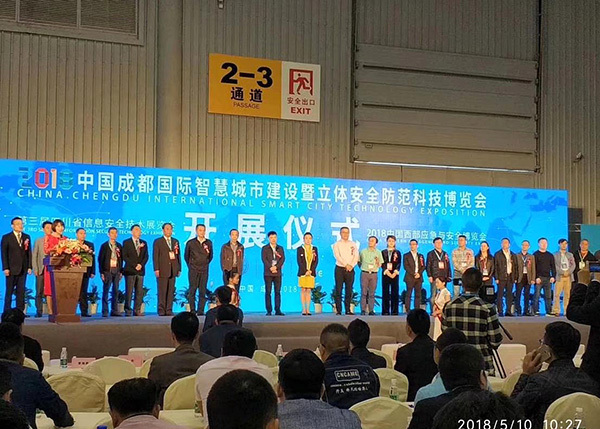 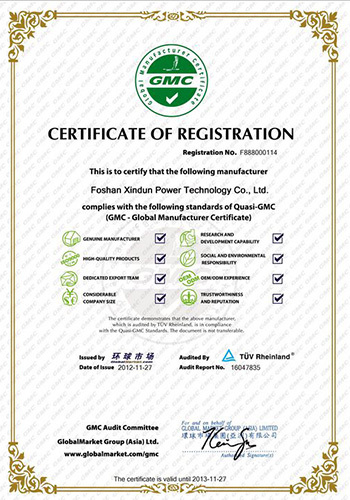 Guangdong Xindun Power Technology Co., Ltd. is a comprehensive manufacturer specializing in the designing, producing and sales of products in the field of power supply. 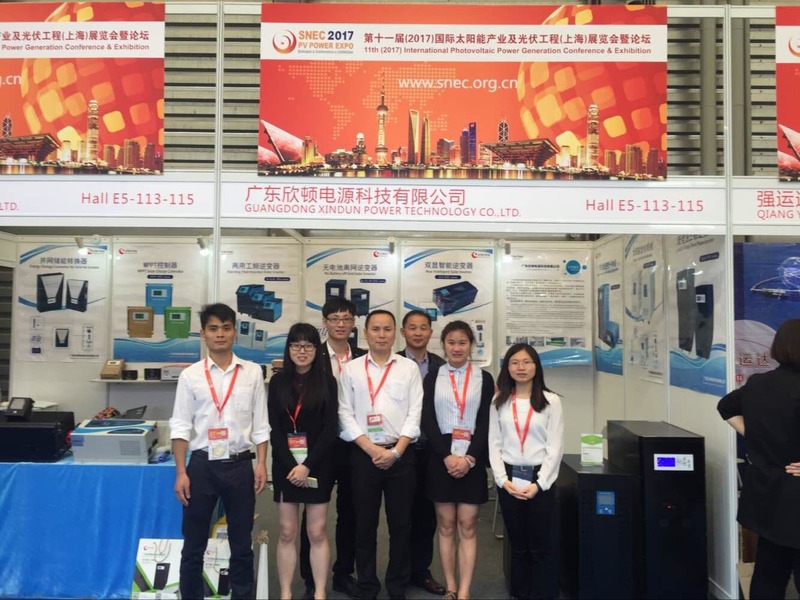 The main products include solar inverter, hybrid inverter, UPS, mini solar DC system, solar power system and its related products. 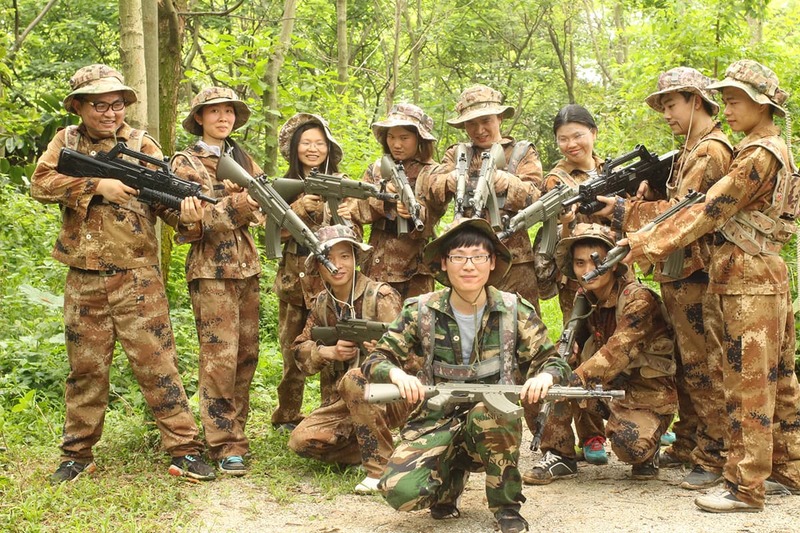 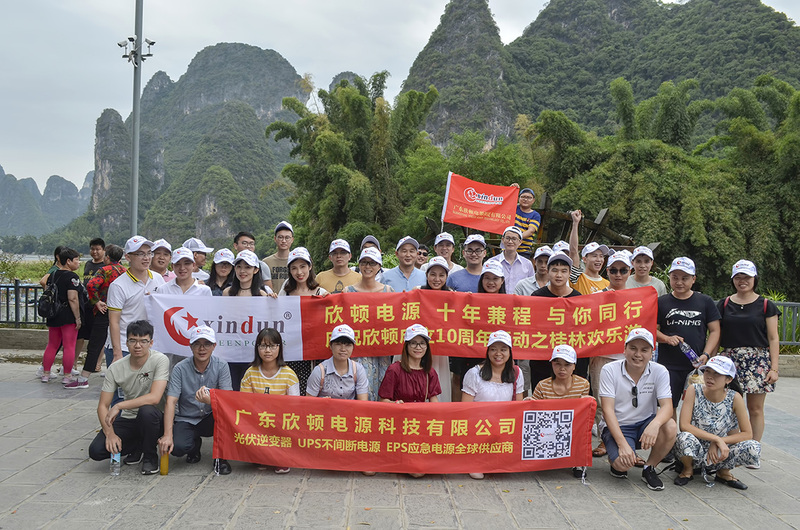 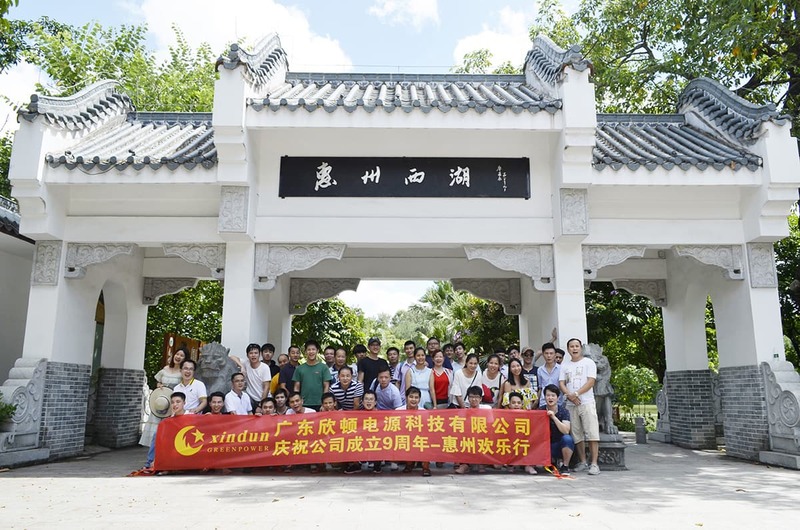 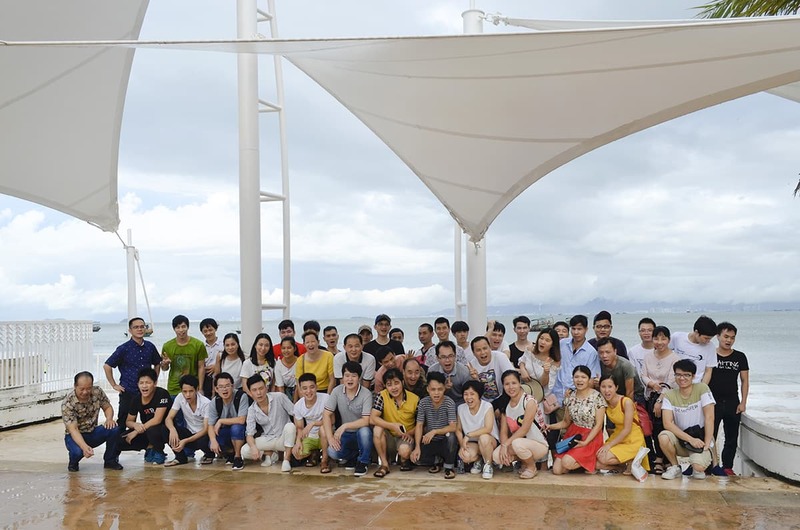 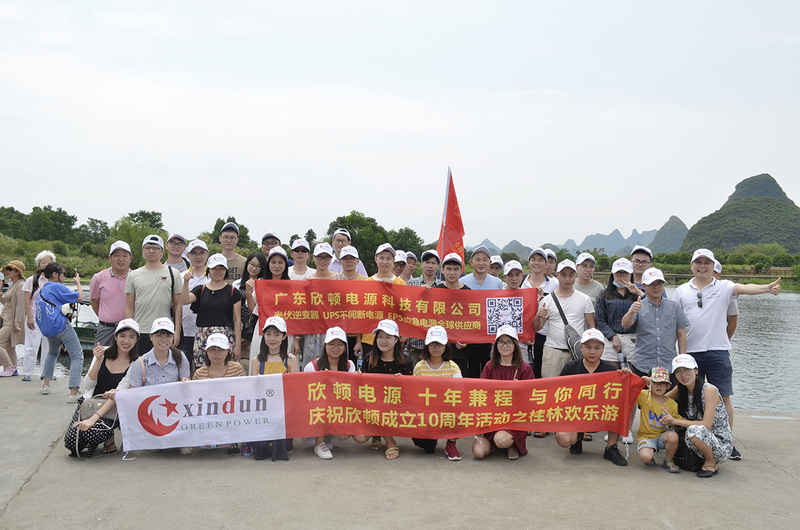 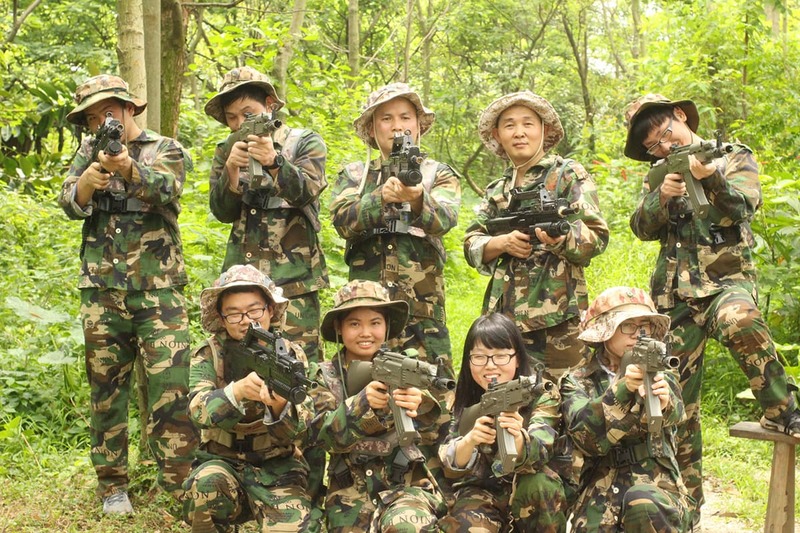 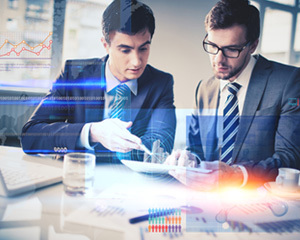 At present, Xindun owns a leading technical team which is more than 10 senior engineers, most of them had been engaged in the power industry for more than 10 years. 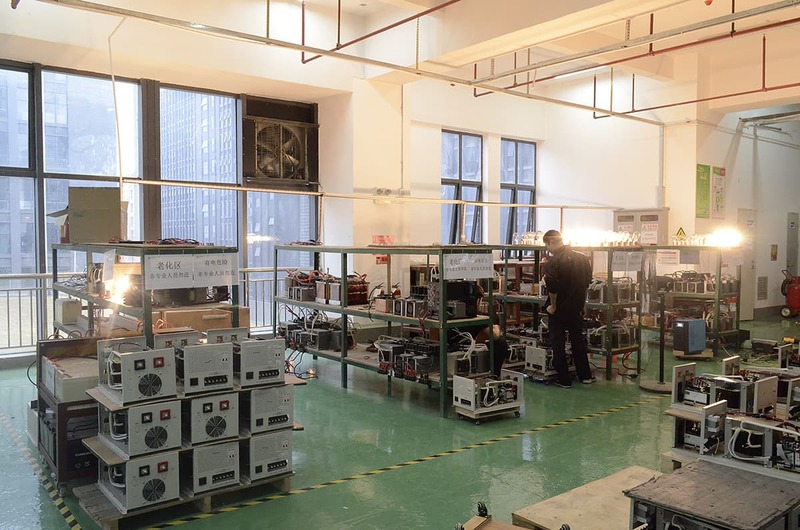 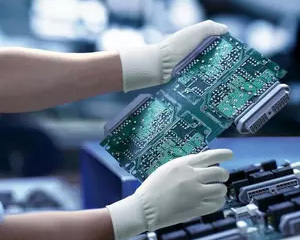 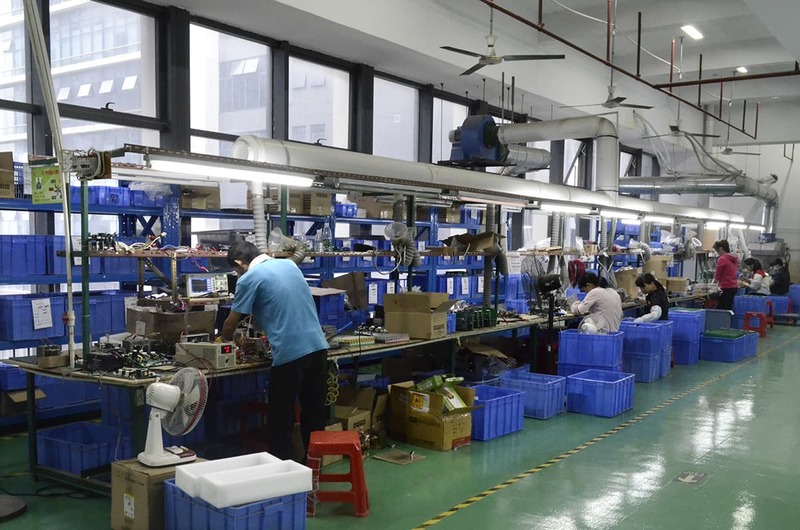 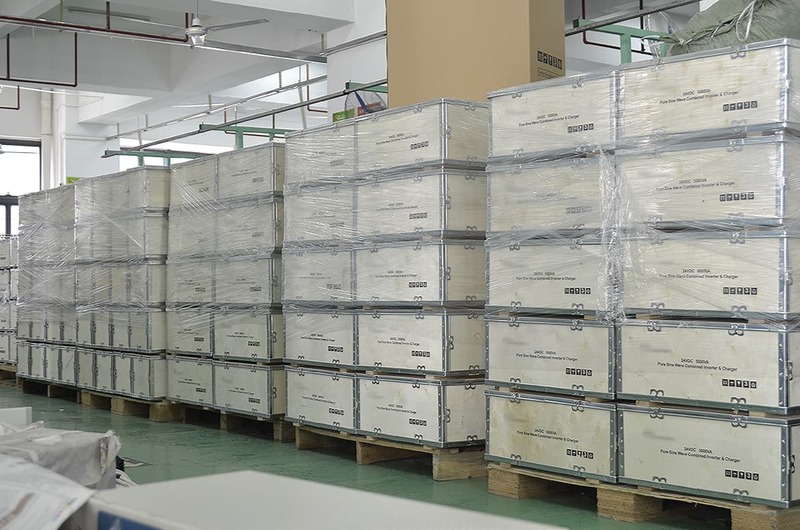 More over, with 6000 square meters of standard production plants and advanced R&D, testing and production equipment,we are committed to providing users with high-end reliability, high quality and cost-effective power supply.